Thank you Marian! 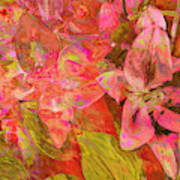 Thank you for visiting and I hope you feeling better. 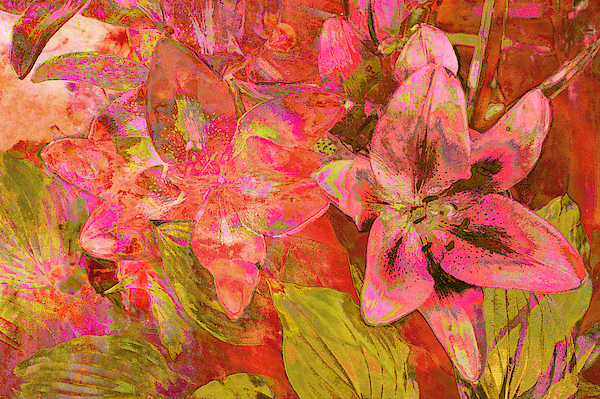 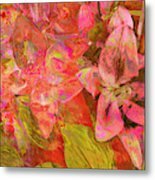 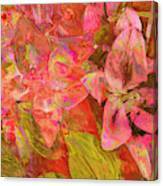 Pink lilies in a garden in an abstract style.